Most startup business owners don’t have the luxury to avail big spaces in trade shows or even when it comes to a physical store. Fortunately, space is not really a big issue for jewelry retailers and sellers. As long as you have enough space for you earring, ring or necklace display bust, you can still create an impression to your chosen niche. If you have been renting or leasing a small space in shopping malls, shopping districts and other high traffic area, you have to make sure to maximize all the space you have. 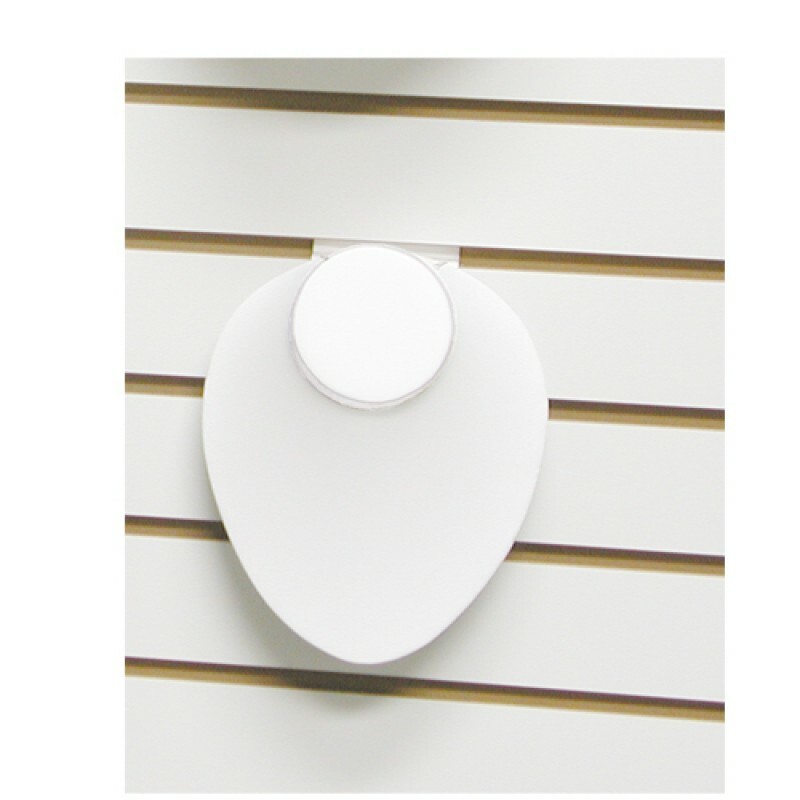 This actually means maximizing your walls and even your ceiling without making your store looked too cramped and crowded. 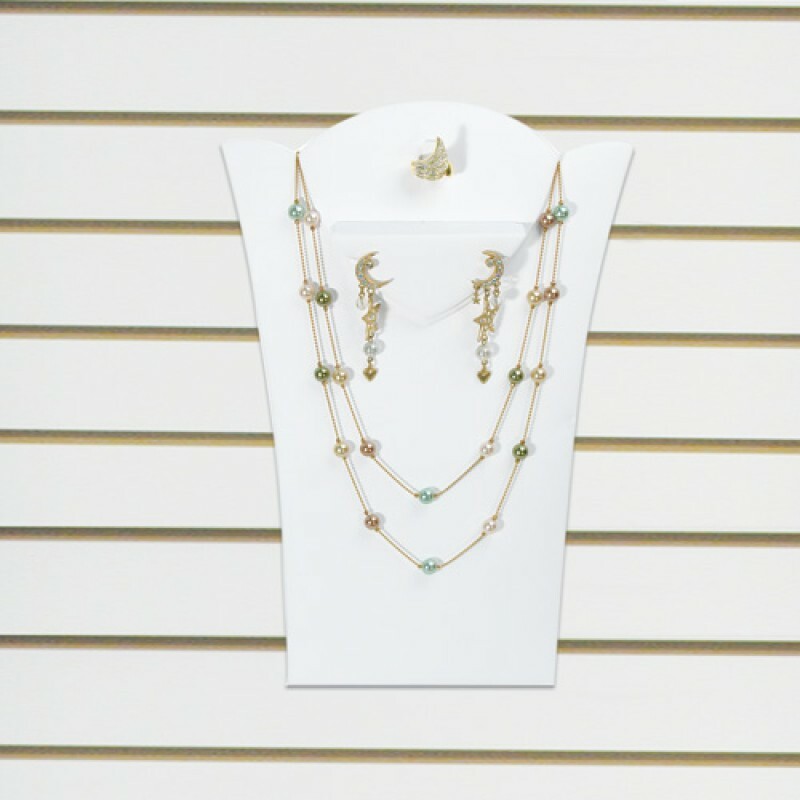 One important trick in having an impressive wall display is by using a quality slatwall display to showcase your jewelry. By hanging your jewelry, you can have more space on your tables and shelves. 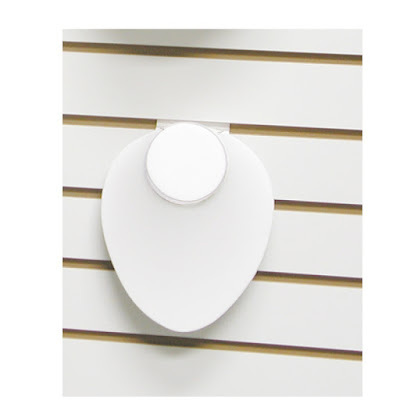 Here are the types of slatwall display you can use in your store. This is great for jewelers who are selling thin metal necklaces like silver or gold. 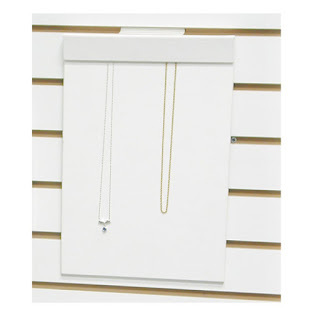 With just one display you can showcase 18 different necklaces without consuming extra space in your store. Aside from creating an impressive necklace display, you also have to come up with great ways to display other types of jewelry like bracelets and bangles. With slatwall t-bar, you can showcase at least two to three pieces of bracelets to give your customer more options. If you’re a jewelry wholesaler or supplier, it’s important to showcase your jewelry collection to your clients in an eye-catching and attractive way. When installed just within the eye level, it has the potential to catch the attention of every passers by in your area. Some luxury pieces must be displayed through sealed glasses and protective shelves. However, a lot of it can be displayed through necklace display busts, especially during jewelry parties or trade show events. 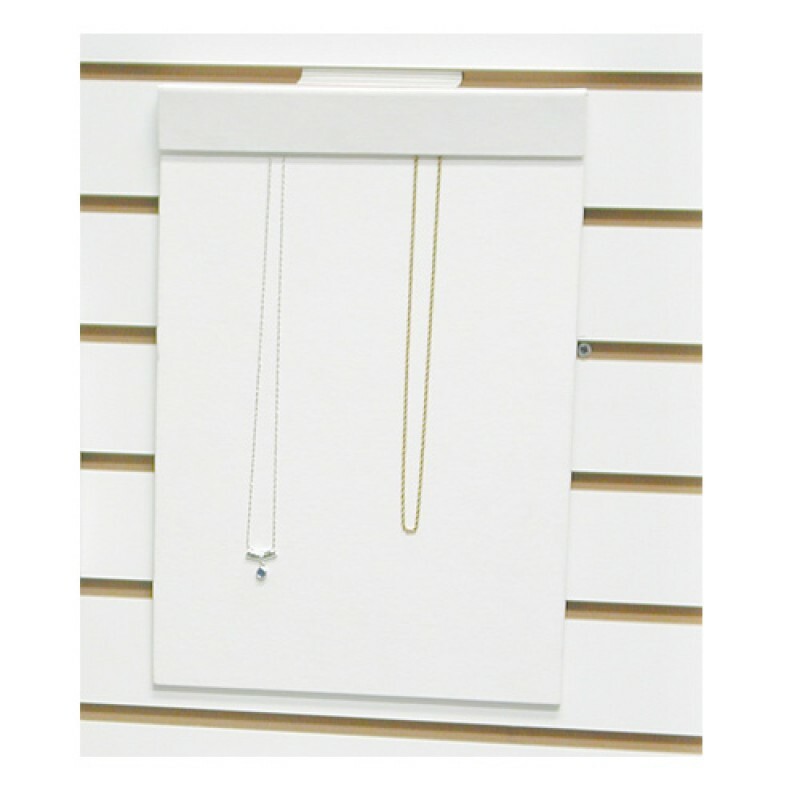 Have you experienced using a slatwall display for your jewelry store? What are your thoughts about this? Let’s hear from your suggestion below in the comment section.